"... Power's colourful life oozes from all the songs, where his Tom Russell type delivery meets Willie Nelson with a touch Waylon. It's all good stuff.... he manages to combine straight ahead rock with some excellent ballads." ",, a very unique artist with a unique musical approach.. " "a fascinating way to discover sounds of American music .. " "..such a musical approach is really essential..."
Steve was born in California where he found his niche for music. As a young child he would perform duets with his mom at a San Diego piano bar. He eventually planted himself in the UK on Christmas Eve of 1976. He lived there for many years before moving to Holland and then settling in Austin for good. 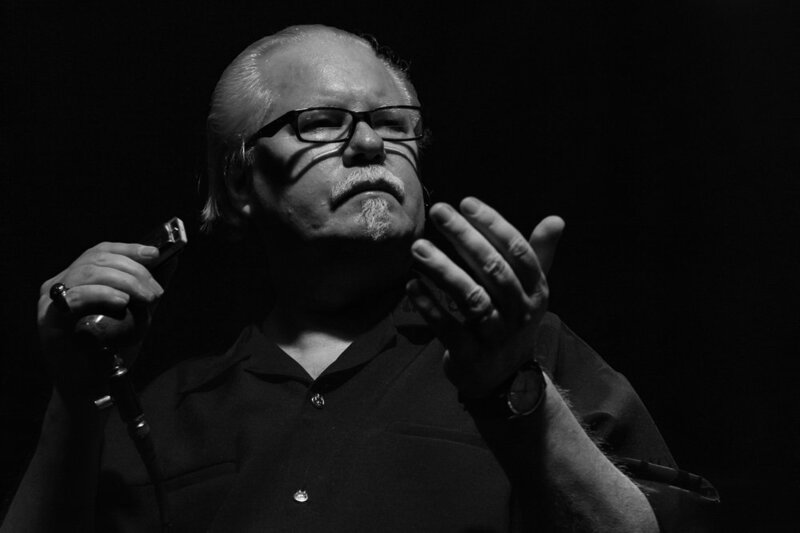 While living in Holland he conceived a Blues Brothers homage act, Cotton & Morganfield, that played major stages, festivals and events across Europe. The act was endorsed by Elwood Blues (aka Dan Akroyd) himself. 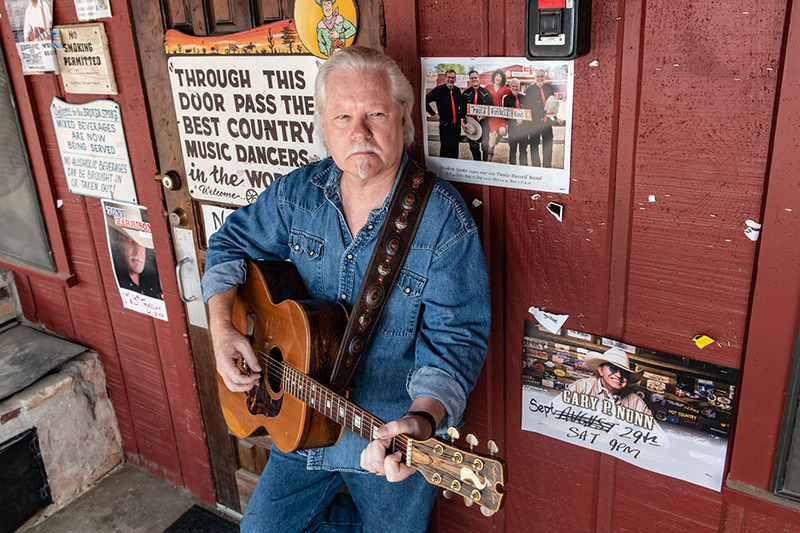 The players on the CD include, Redd Volkaert (guitar), the Mississippi gentleman Earl Poole Ball (piano), Warren Hood (fiddle), Hayden Vitera (violins), Chris Crepps (upright bass, w/Dale Watson’s band), Dale Myer (acoustic guitar, dobro, mandolin), Michael Cross (backing vocals), Candi Sanders (backing vocals), and Joanna Ramierez (backing vocals). Power enjoys the whole process of writing and recording and really loves being in the studio. “My whole world is inside those walls. I can forget about everything, but what is happening in that moment, the ability to put the microscope on things and craft something.” The lyrics on Power Lines are about everything from the frivolous to the personal. Some of the songs are biographical in nature. “There are moments in every track. Vocal moments. Instrumental moments. Moments in the mix. Moments in the songs.” He wants people to hear and experience these songs the way he does. 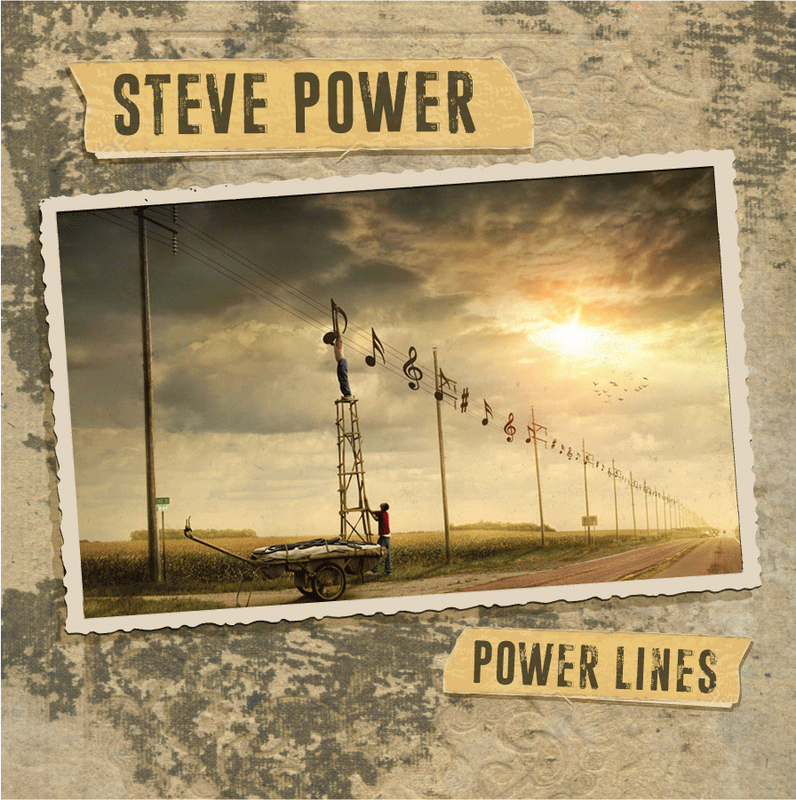 Steve Power will be celebrating the release of his album, Power Lines at the Saxon Pub, 8:00, Tuesday November 20, 2018.